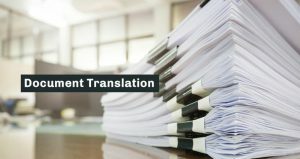 Translation services sg is a professional translation company in Singapore that provides companies and individuals with quality document translations and language services. Our translators are certified professionals that are highly skilled in multilingual translation assignments. We also offer other language/ linguistic services such as transcription, proof reading, copy writing, desktop publishing and sub titiling. With a strong and experienced team of translators and project managers, you can be assured of receiving the best translations available in the Singapore market. No job is too small for us and we offer quality translation services at the most affordable prices in Singapore. Get a free quote now! We provide a wide range translation services for both individuals and businesses in Singapore. For individuals, we offer driving license, marriage certificates, divorce certificates, academic certificates and transcripts translation services. For businesses, we have expertise in industry sectors such as small medium business, legal, financial, health care, marketing and advertising, cafes and restaurants, government, fitness and wellness, education and more. Document translation services we offer includes translation of marriage certificates, divorce certificate, birth certificates, driving license, degrees and diplomas certificates, academic transcripts, death certificates, bank statements and various other types of personal documents. Our professional translators provides documents translation for over 60 languages. 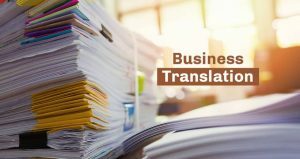 We provide business translation services for corporate documents such as business proposals, strategy and planning documents, tender documents and reports, business valuation and audit reports. 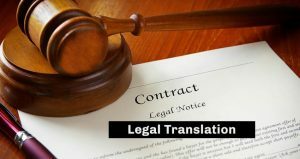 We offer legal translation services for law firms and their clients. Legal documents we translate includes documents, agreements, contracts or evidences that are used for legal proceedings. 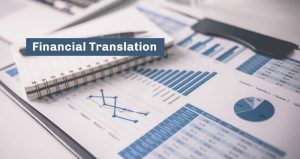 Our financial translation services covers financial documents such as financial reports, budgeting reports, investment proposals, company statements, bank statements, valuation reports, audit reports, loan application and more. We provide a comprehensive list of medical translation services for the health care industry. 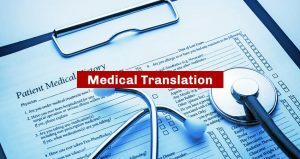 Medical documents we translate includes patient’s medical history, health record, dentist report, medical chart, physical examination report, medical prescriptions and discharge notes. 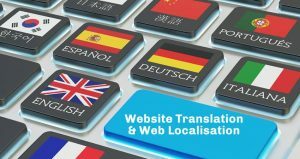 Our website translation and localisation services will help transform your websites to the local languages of your target audiences. We supports over 60 languages and include the translation of the web content, design and graphic elements as well as web apps. We also incorporate search engine optimization (SEO) best practices into our web localisation services. We offer professional translation services at the most affordable prices in Singapore. Send us your requirements and we will provide you a complete and comprehensive quote with no hidden charges. Require a fast turnaround for your document translation? We offer same day delivery, weekend delivery or even public holidays delivery for clients that require our premium turnaround service. With a professional team of certified translators and linguists, assignments are conducted by native language speakers with experience in the specific business sector for greater accuracy. You can be assured that when we deliver a piece of work, it will to your satisfactory standards. Looking for a free quote for the translation of your documents? Simply send us a request for quote and we will respond with a quote via email or call within the day. For an accurate quote, do provide us with as much details as possible. It’s that easy! Send us your request and get your quote within the day!